The economic hangover of suburban sprawl is well-documented in many U.S. metropolitan areas. 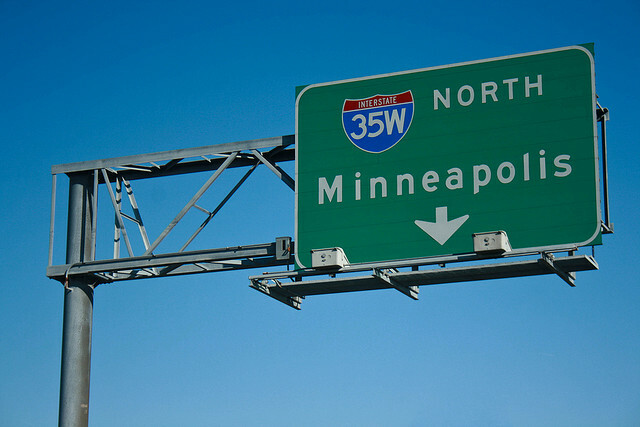 But the cultural identity of inner-ring suburbs may too be shifting, as towns like those in Minneapolis’ suburbs attempt to restore a sense of community. The Star-Tribune reports on two such towns, north suburban Columbia Heights and Brooklyn Park, that are taking a new approach to neighborhood building — call it reaching across the white-picket fence. Columbia Heights is launching a neighborhood association pilot project meant to connect longtime residents with newcomers, who live increasingly in townhouses recently built on former industrial sites in the city. Brooklyn Park, too, hired a neighborhood relations specialist to help “create neighborhoods, working with residents in a grass-roots way,” the city’s community engagement coordinator told the Star-Tribune. They point to nearby St. Louis Park as a prime example of a people-centered suburb. Suburbs across the nation are increasingly diverse and increasingly afflicted by problems thought to be the domain of inner cities, like widespread poverty and crime (note diversity and crime are inversely correlated — as an area’s percentage of foreign born residents rises, its crime tends to fall, according to the Brookings Institution). They’re even, paradoxically, increasingly urban. So it looks like whether or not the actions of Columbia Heights and Brooklyn Park pay off, the Minneapolis suburbs will look very different in 10 years either way.